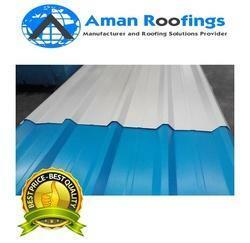 Our team consists of a highly efficient workforce which helps in rendering Acrylic Galvanized Steel Roof Sheets. 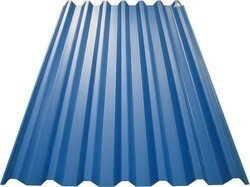 We are manufacturer and to provide the customers with a commendable Gal Volume Profile Sheets. These flawlessly designed and developed range of gal volume profile sheets can be made available in different finish specifications as per the specific requirements of the clients.